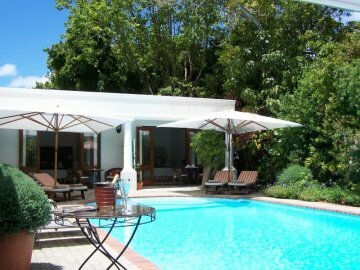 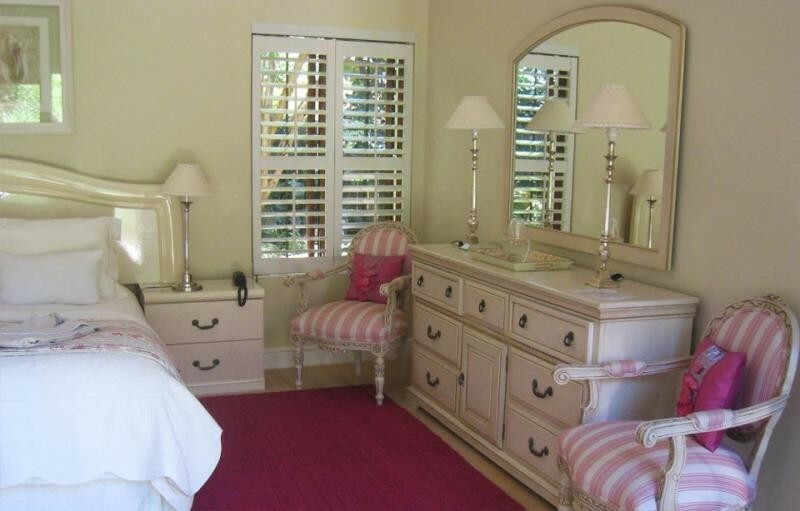 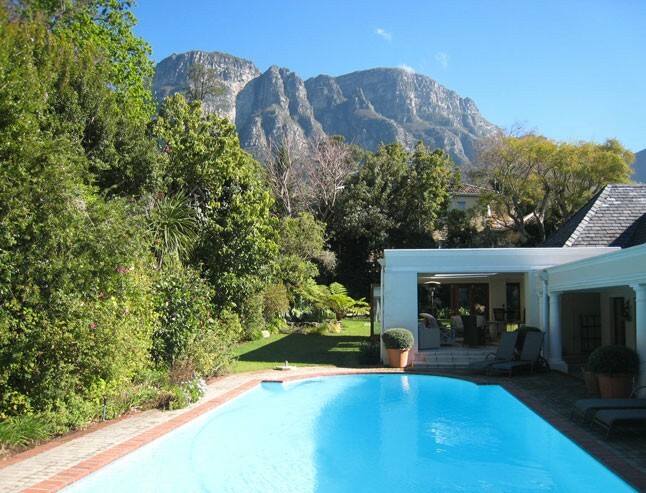 Welcome to Fernwood Manor, an exclusive five star Boutique Guest House situated in the heart of upper Newlands (bordering on Bishopscourt and Kirstenbosch), one of Cape Town's most beautiful and prestigious suburbs of Fernwood. 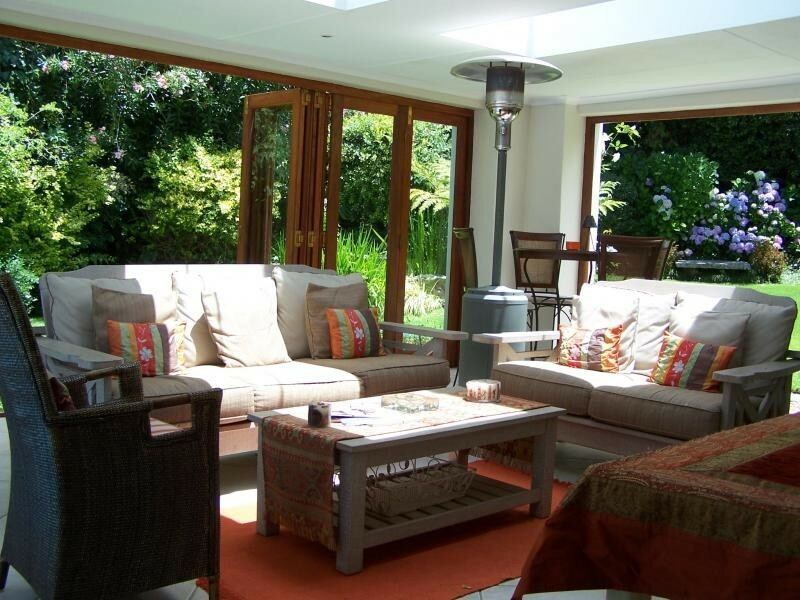 Nestled against the slopes of Table Mountain, a short walk to the world's renowned Kirstenbosch Botanical Gardens, this elegant colonial style home, surrounded by lush greenery with wonderful mountain views offering a unique hideaway where comfort, elegance and professionalism are paramount. 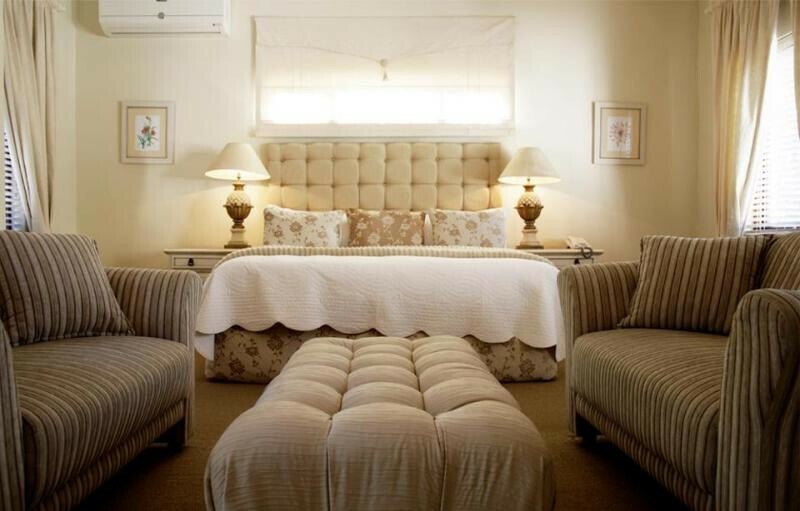 The epitome of a luxury boutique guest house, ideal to combine business with pleasure.